The ISO, in its first estimate for the global sugar balance sheet next season, which starts in October 2017, said that “assuming normal weather conditions… fairly balanced global production and consumption come into view”. This would mean “a possible end of the deficit phase in the world sugar cycle”, after two seasons when global output has fallen short of demand. However, the organisation cautioned against expecting a correction in prices on response to ideas that a world shortfall would not stretch into a third successive season. “Any easing of price in reaction to expectations of a possible return of the world supply and demand to a more balanced scenario in 2017-18 may be muted,” the ISO said. The ISO flagged a “critically low level of stocks” which the world would be left with as of the start of 2017-18, after the two deficit seasons which have shrunk stocks by more than 13m tonnes. The world will start next season with inventories of 76.2m tonnes, equivalent to 43.6% of world consumption. This stocks-to-use ration, a key pricing metric, “is the lowest level since 2010-11. 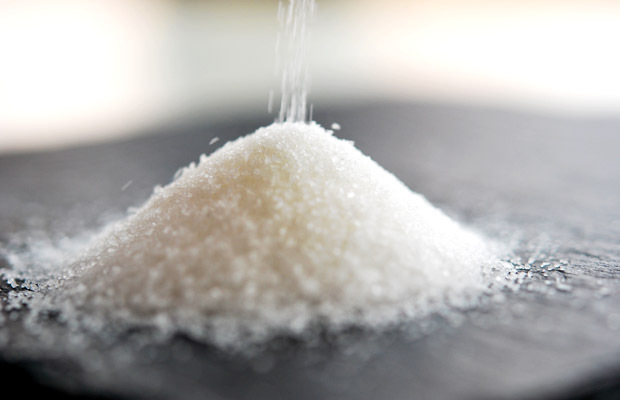 However, the relatively upbeat comments on sugar prices contrasted with a cautious analysis from London-based commodities broker Marex Spectron, which cautioned of potential pressure shorter term from the continued unwinding of hedge fund’s record net long in New York raw sugar futures and options. “We would make the point that since we talk to most of the discretionary funds, we are pretty sure that none of them is wedded to the bullish story,” the broker said, flagging thoughts that system funds “will be getting out now”. Sell signals to these investors include, from a chart perspective, “the fact that some of the long-term trend lines have been broken”, besides the reversal in fund strategy to selling rather than buying. A potential market “mistake” was the rally in futures to 23 cents a pound, meaning prices were now where they “should be” at 20 cents a pound.